More and more companies are turning to sub-contract manufacturing to keep costs down and pass those savings on to their customers to stay one step ahead of the competition. We pride ourselves on providing a high quality, efficient service to a range of clients who require an experienced partner with the right technology, facilities and attitude. By sub-contracting labour to our dedicated workers, you can save costs by cutting down on the amount of people on your payroll. 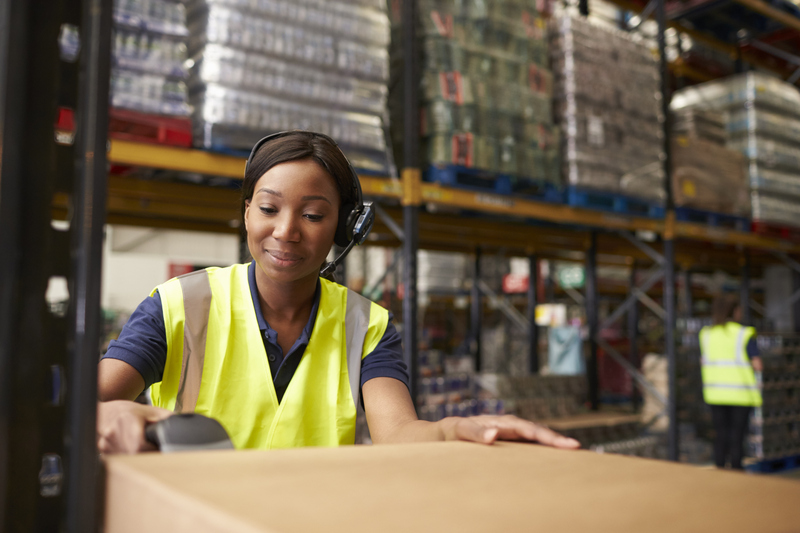 You can benefit from the flexibility of increasing or decreasing staffing needs as required, as well as not worrying about the need to hire support staff such as quality assurance personnel, equipment technicians, material handlers, and shipping and receiving personnel. You can also make massive savings on running costs by sub-contract manufacturing services to Ayudante. These overhead costs include utilities such as gas, electric and water, and the maintenance required to operate the costly production equipment. Ayudante has ample production capacity and can therefore respond to increased production requirements faster than an original manufacturer, meaning the company doesn’t need to fork out a significant investment in new equipment to increase its production capacity. At the end of the day, when your company’s reputation is on the line, you need to know you can trust those you work with. Our ISO9001:2015 quality management certification guarantees the highest level of customer satisfaction and quality. We meet the BRC (British Retail Consortium) Storage and Distribution standard. Designed to ensure best practice in handling, storage and distribution of products, the BRC standard promotes continuous improvement in operating practices. It covers eight key areas including: management commitment and improvement; risk analysis; quality management systems; site and building standards; vehicle operating standards; facility management; good operating practices; and personnel. As a result, customers have confidence in our production systems and supply chain management and the peace of mind that they are dealing with an industry-leading, professional sub-contract manufacturing company. We comply with the Sedex SMETA (Sedex Members Ethical Trade Audit), which is designed to reduce duplication of effort in ethical trade auditing, benefiting retailers, consumer brands and their suppliers. It is an audit which looks at how we, Ayudante, look after our staff, the environment and our customers, and assesses whether this is fair and just. Our customers range from small businesses to top supermarkets, but they all have one thing in common – they require a trusted sub-contract manufacturing partner who won’t let them down. From our Stoke-based factory we have dispatched over 2million finished products across almost 1,200 types in the past 12 months, and we can help you with ad-hoc batches or regular scheduled deliveries. Ayudante is a Community Interest Company dedicated to providing meaningful employment to disadvantaged people via our sub-contract manufacturing facility in Stoke-on-Trent. We are proud to be a part of the government’s Disability Confident Scheme; over 52% of our team at Ayudante have disabilities and we promote inclusive work placements. We care about our staff and our staff take pride in their work.